The gate is one of the toughest plugins to master. While some do the job adequately, the controls are tough to use and artifacts abound. Slate has come up with their version that caters to different stages of the audio that needs gating. Introducing two new gate modules: Gate: Classic and Gate: Drums. You can now access nearly infinite gating options without ever having to leave your Virtual Mix Rack workflow! 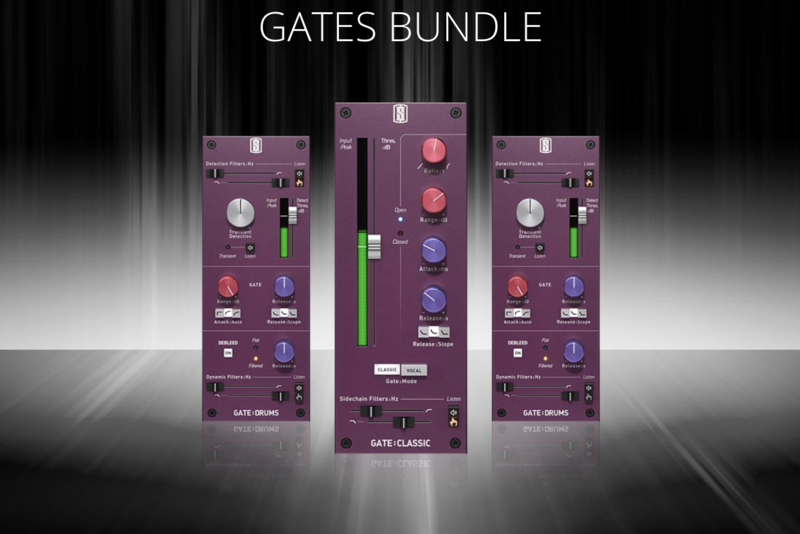 Gate: Classic is a traditional, straightforward gate that is highly efficient in removing background noise from guitars, vocals, and other acoustically-recorded source material. Gate: Drums is a highly-sophisticated drum application. It combines a gate based on transient detection with smart dynamic filtering so you can achieve far cleaner drum tracks than with a conventional gate.